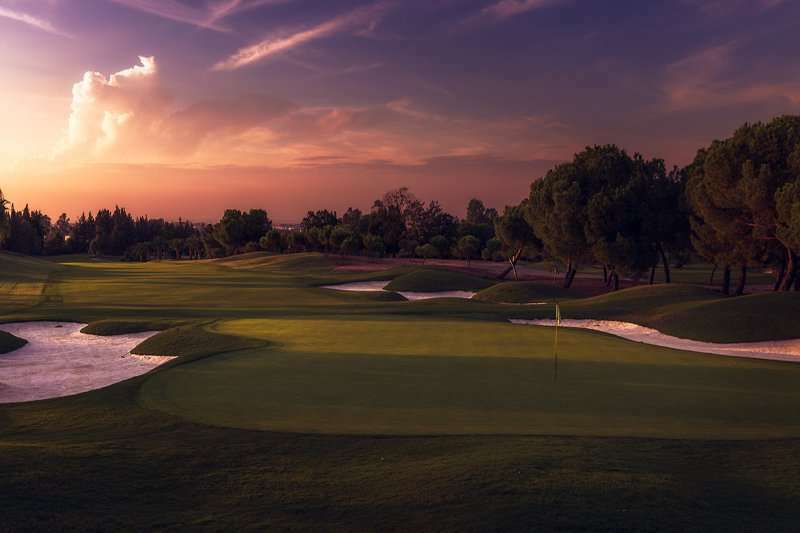 The Real Club Sevilla Golf, designed by Jose Maria, boasts one of Europes best layouts and is located just 15 minutes from the city centre of Seville. 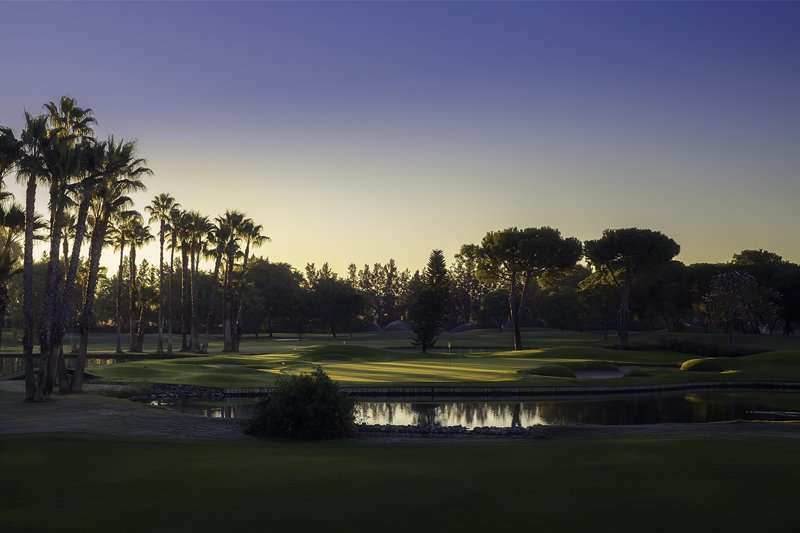 The course provides a scenic splendour in a tranquil setting on the outskirts of the city, complimented by the Alcala de Guadaira and Guadaira River. 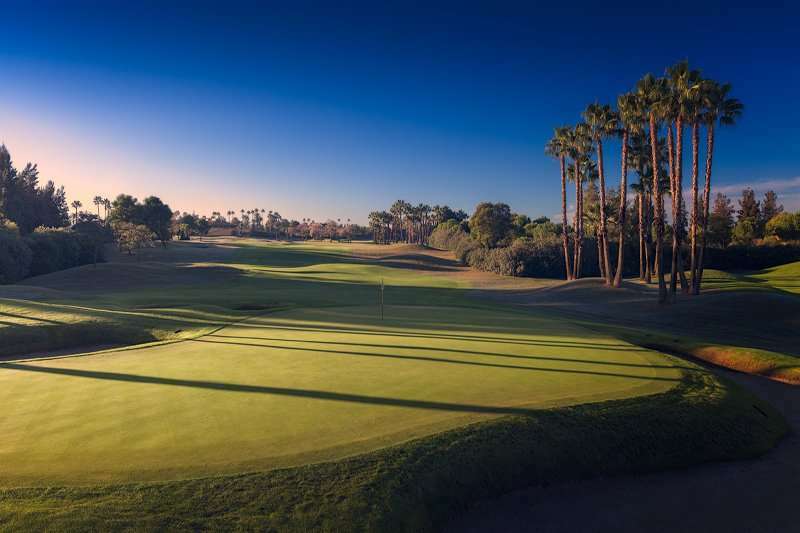 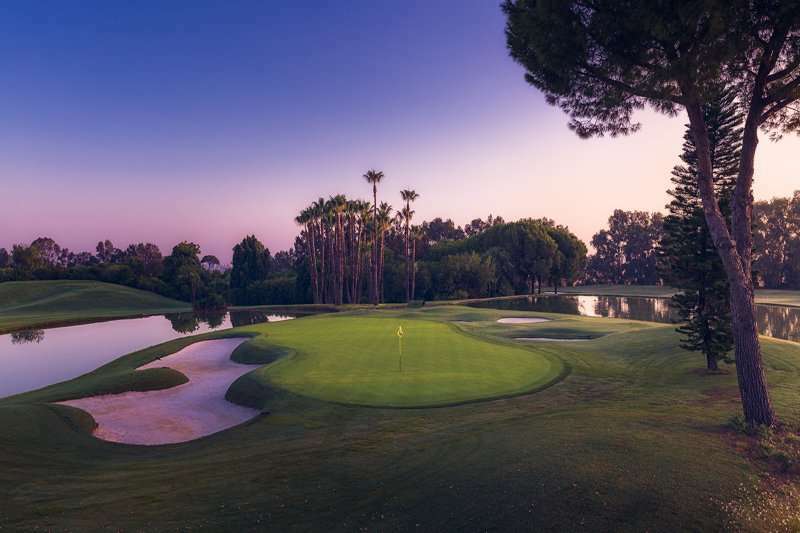 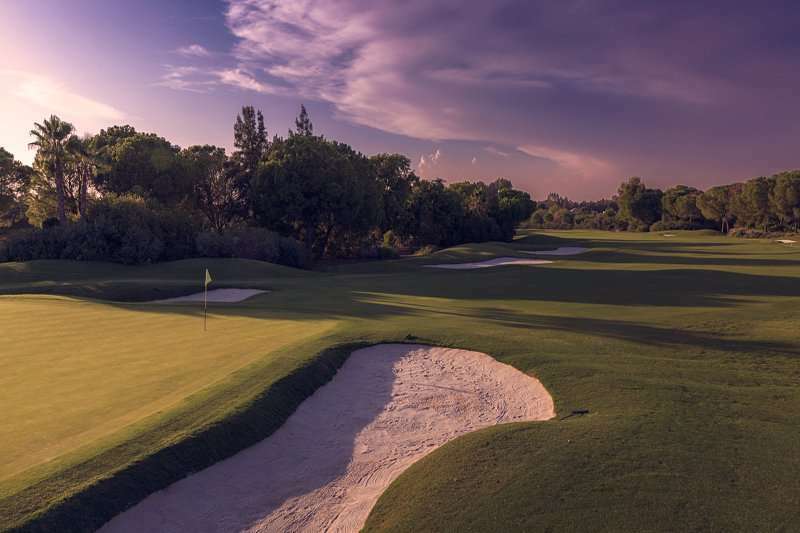 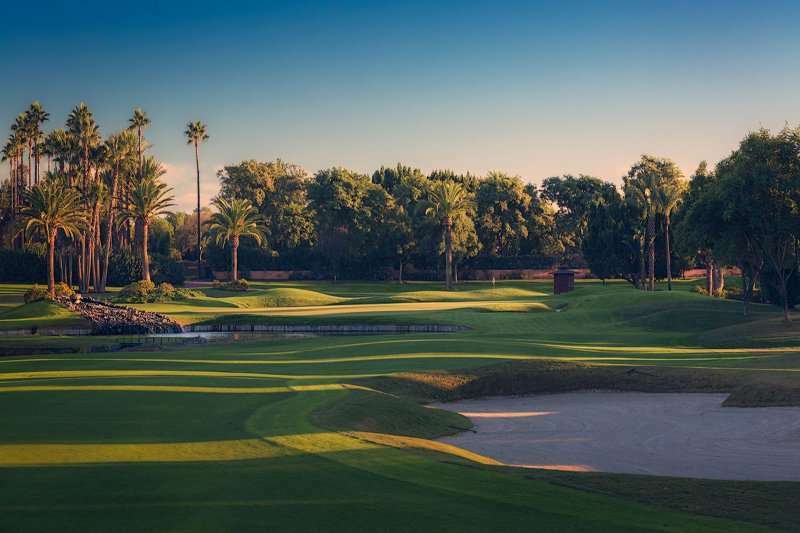 Comprising of wide tree lined fairways, numerous bunkers, undulating greens and nine lakes, providing a unique challenge on every hole, the Real Club Sevilla Golf features a superb course for amateurs and professionals alike. 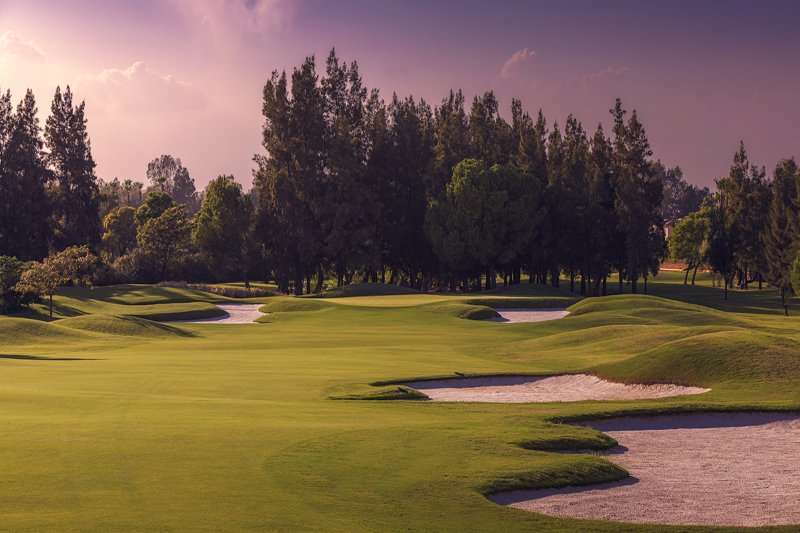 Brute strength and strategy will come up trumps with the forgiving fairways, however there are a few technical holes and various lakes to conquer as you make you way round the full 18. 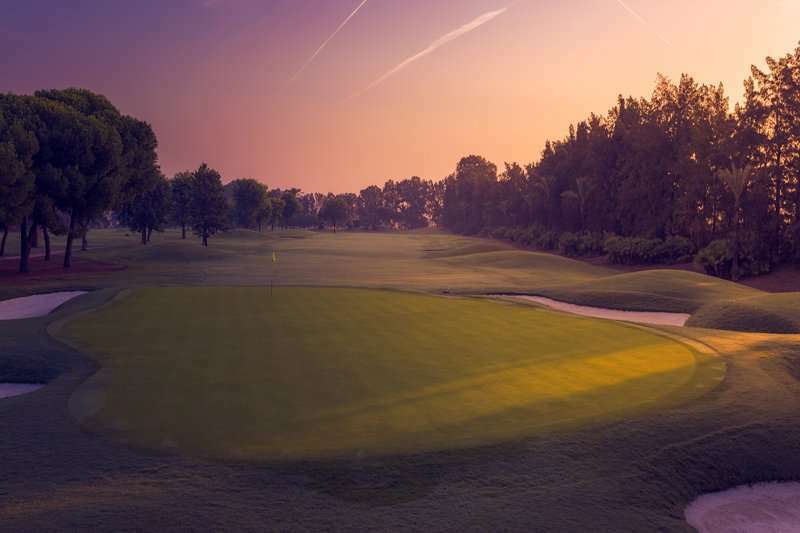 The course is maintained to the highest standard with impeccable fairways and fast greens. 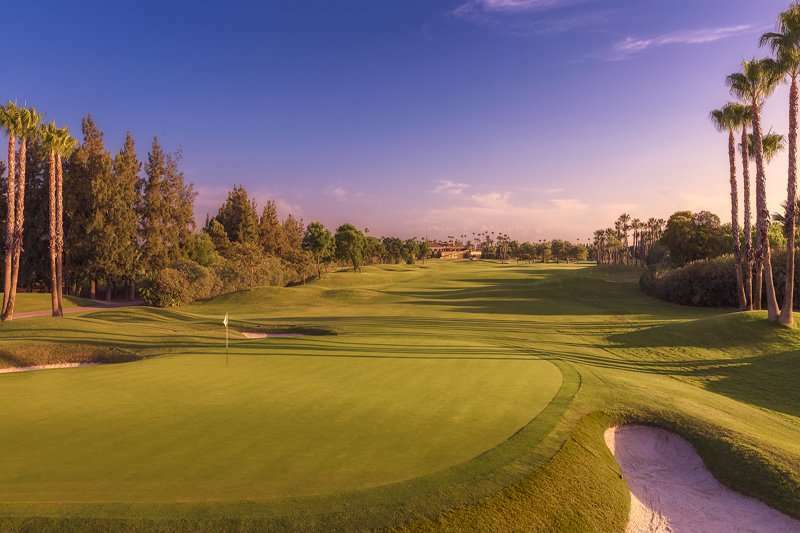 The contrast of colours of the Bermuda grass in the winter create a remarkable effect and well worth admiring on your winter sun golf break. 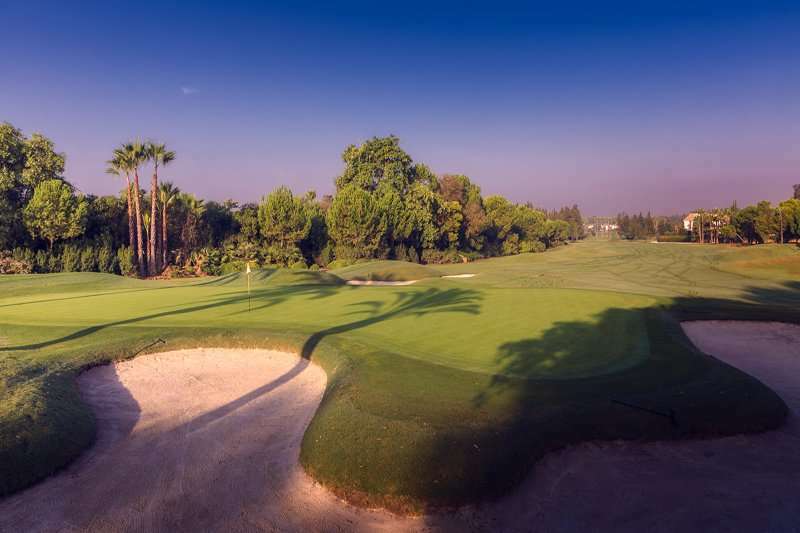 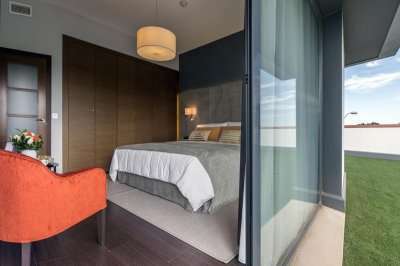 The clubhouse provides a peaceful setting and is great value to grab a post round lunch. 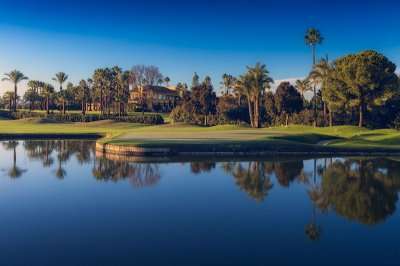 We recommend sitting on the terrace and enjoying a club sandwich which overlooks players approaching their first tee shot. 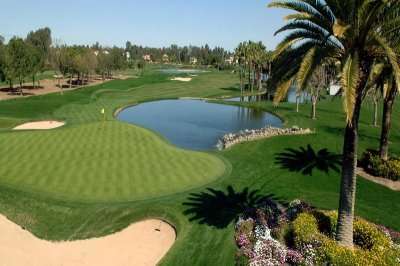 The course is maintained to the highest standard with impeccable fairways and fast true greens. Having hosted the 2004 World Cup and the Spanish Open in 2008, 2010 & 2012, the Real Club Golf Sevilla is held in high regard and is certainly of championship quality. 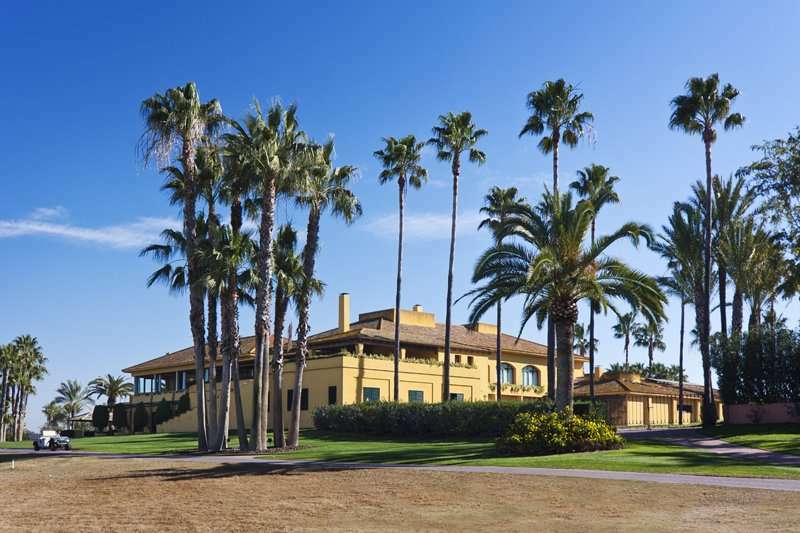 The Real Club Sevilla Golf is an excellent championship course, that is playable again and again, and a worthy option on your golf break to Seville.